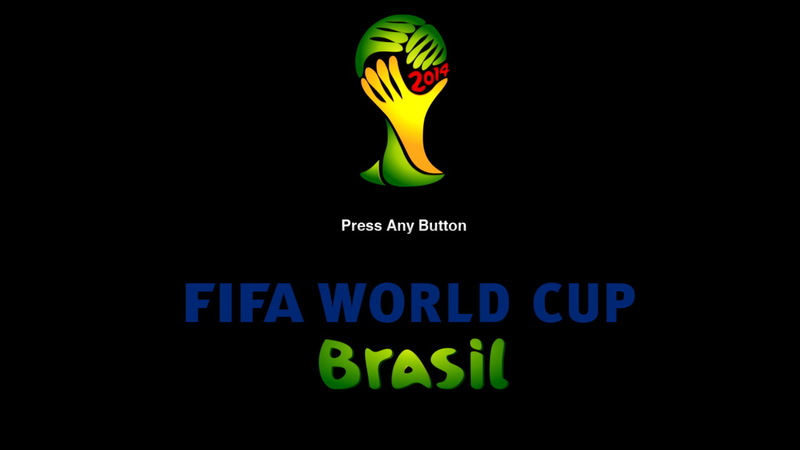 This is FIFA World Cup Brazil 2014 qpes mode for PES 2013. This is not clasic patch, this is only WC2014 mode. In this mode you have Exbition match and turnament mode. This mode working with all other patches including qpes. 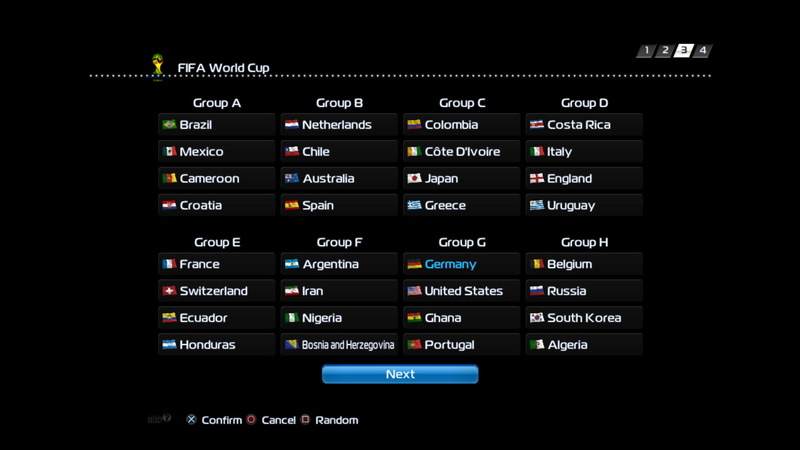 To use wc2014 mode, NO NEED previous versions. Hello, actually the internet connection which im using right now prevent any download file using torrent and IDM.. So, i just want to ask is there any alternative to download this file..?? instead of using torrent or IDM? ?